Elite Home Remodeling has been providing elite renovation and building service for few years. 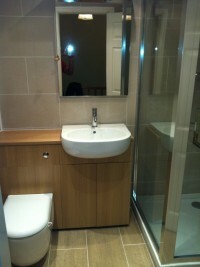 We specialise in full bathroom renovations. Apart from that we also provide comprehensive range of services and refurbish entire house including loft, kitchens and bedrooms. All work is done to the highest quality.